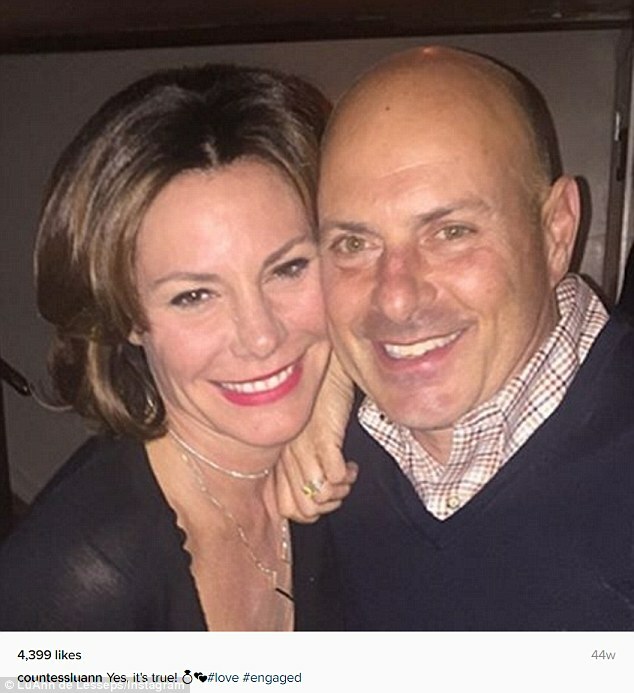 On Monday, Luann De Lesseps and Tom D'Agostino finally got themselves an official marriage license in Palm Beach, Florida. The 51-year-old shared the experience with her Twitter and Instagram followers, posting a selfie of the couple taken in front of a local courthouse. In April, she'd confessed to Entertainment Tonight that once she became a D'Agostino, she'd lose the Countess title from her first marriage. In Monday's selfie, the Real Housewife Of New York appeared to be wearing an off-white sleeveless top. Beside her, the businessman wore a white dress shirt. The erstwhile aristocrat captioned the photo: 'At the Courthouse getting our #marriage license #exciting #wedding #love xo'. 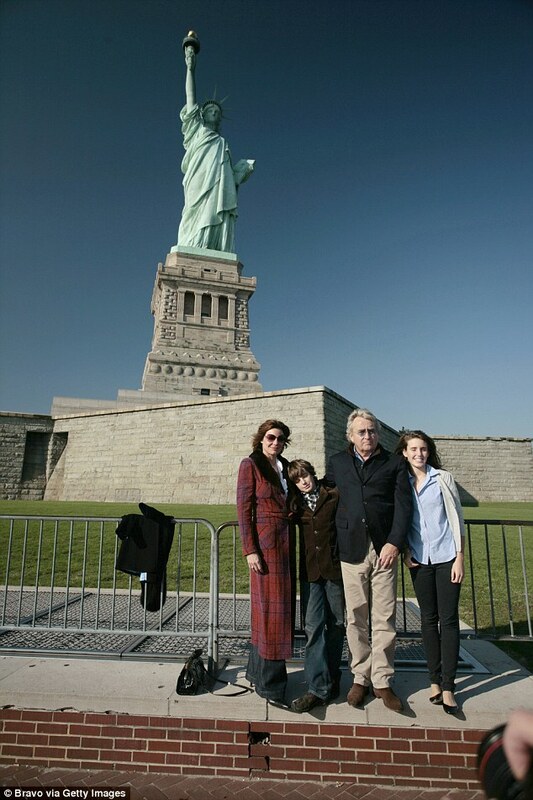 Luann became a Countess after marrying the Paris-born financier Count Alexandre De Lesseps in 1993. After 16 years of marriage and two children, Victoria and Noel, the Count emailed his fourth wife that he was philandering, per the New York Times. They finalised their divorce in 2009, and this February, seven years later, she confirmed her next engagement via Instagram.